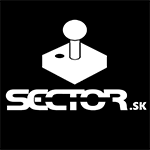 Slightly janky controls, proper pixel graphics, chunky sound and sprawling levels all have to feel just right in order to really nail that retro essence. 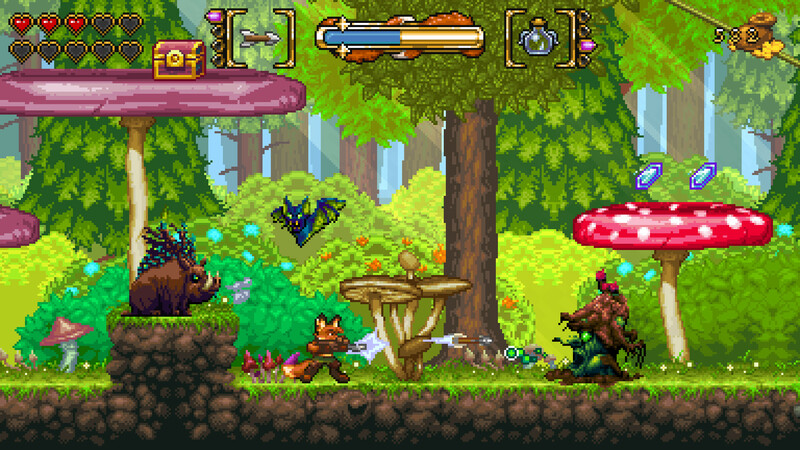 Fox N Forests, for better or for worse, succeeds in capturing that retro gaming essence. Slavish adherents to modern sensibilities may wish to look elsewhere. 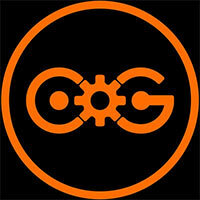 However, if you’re looking for a blend of fast-paced fun and familiar flaws, you can’t go wrong with this game. 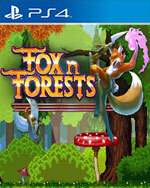 It challenged my reflexes and platforming skills, and the love that went into bringing Fox n Forests to life is clear. 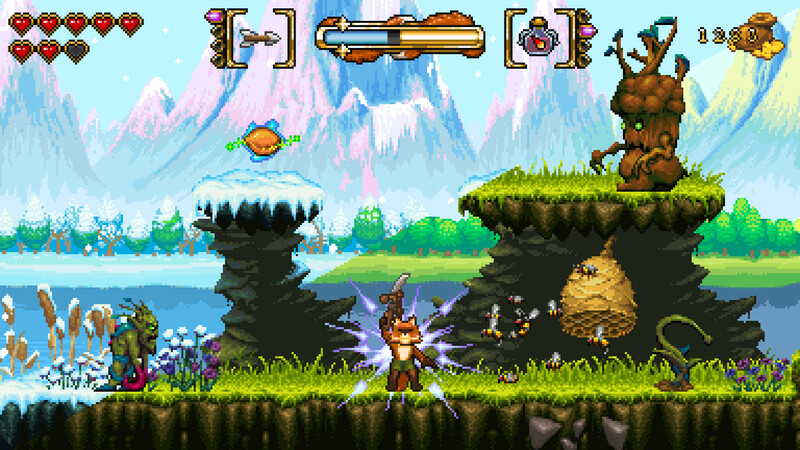 Whether you’re looking for something that’ll provide a hearty challenge, something that will get you nostalgic or a game with plenty to do and plenty more to explore, then Fox n Forests is for you. 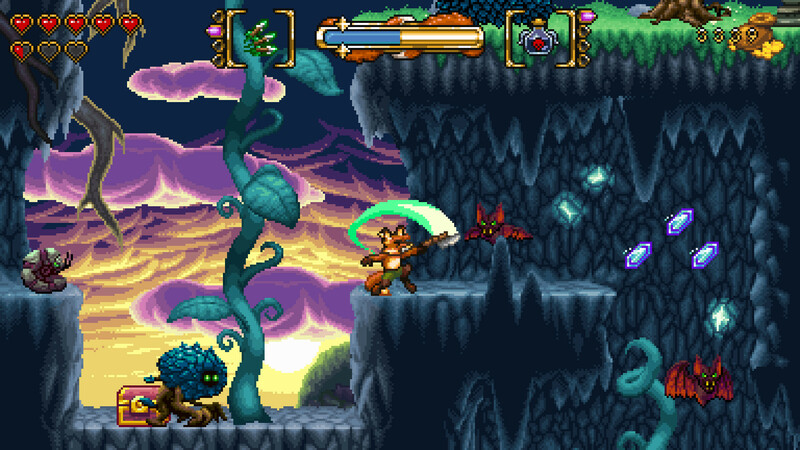 Fox n Forests is impressive in its authentic SNES visuals, sound, and gameplay. 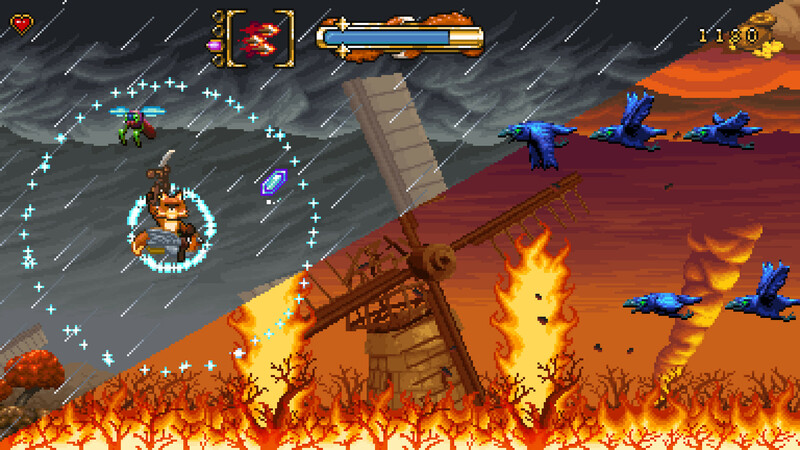 That being said, if it were an actual Super NES game then it would be one of those obscure titles that only a handful of gamers enjoyed back in the day. Being able to switch the season of each stage on the fly leads to dynamic platforming scenarios and Rick's move-set later on turns him into a fluid and enjoyable character to play as. 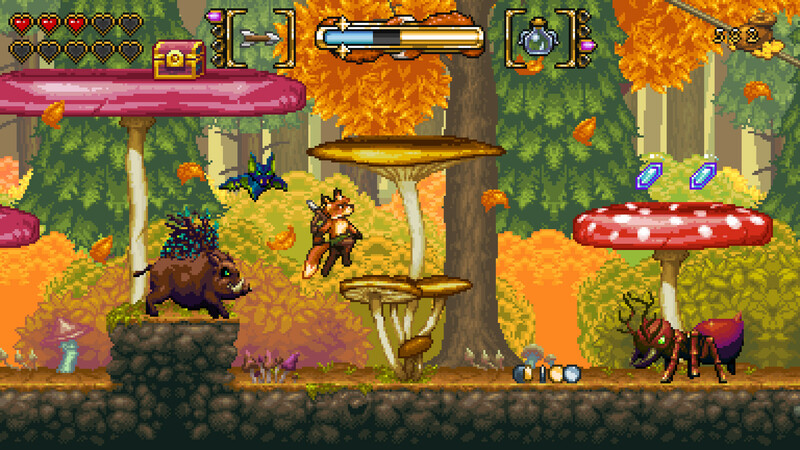 With several secrets to uncover in each stage and a risk versus reward checkpoint system, FOX n FORESTS comes off a creative action platformer with a strong identity of its own.